Download the Easy rooting toolkit here. Follow the instructions on your screen until you have root. 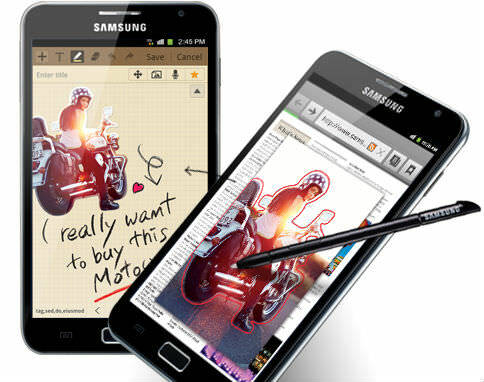 Launch the Android Market from your Galaxy Note, and search for ‘ROM Manager’, which is a free application, and install it. Once installed open ROM Manager from your apps. In ROM Manager, touch ‘Flash ClockworkMod Recovery’ and follow the on-screen instructions. The process might take a while. To install any custom ROM or to backup your current ROM, press ‘Reboot into Recovery’. Full instructions in the video below, while you can get the required files from here.